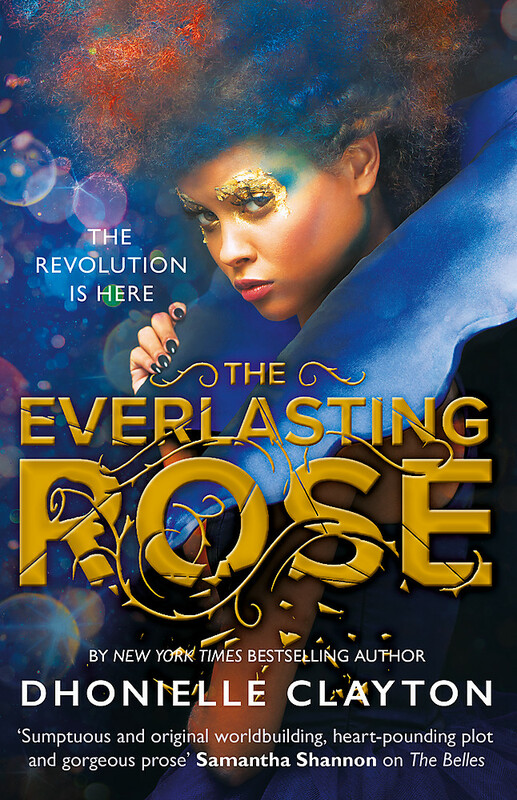 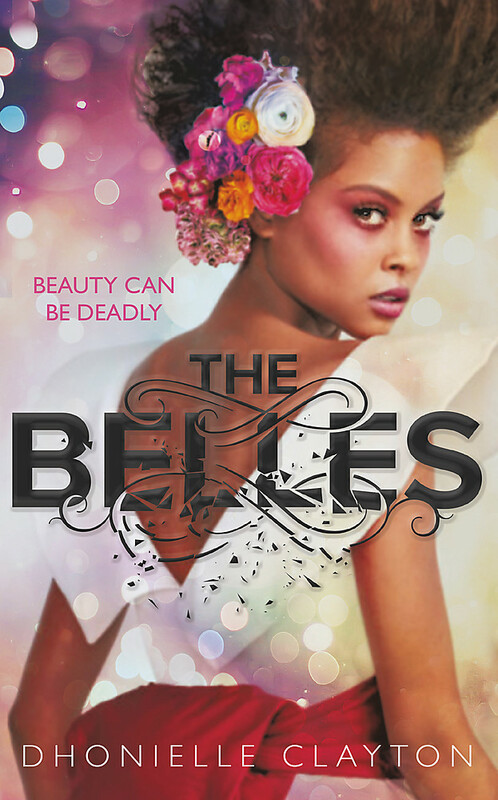 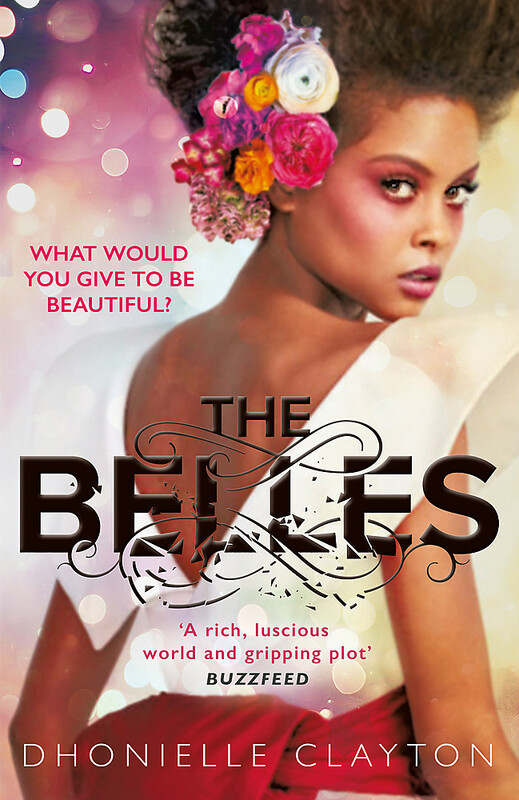 The New York Times bestselling tale of beauty, obsession and magic. . .